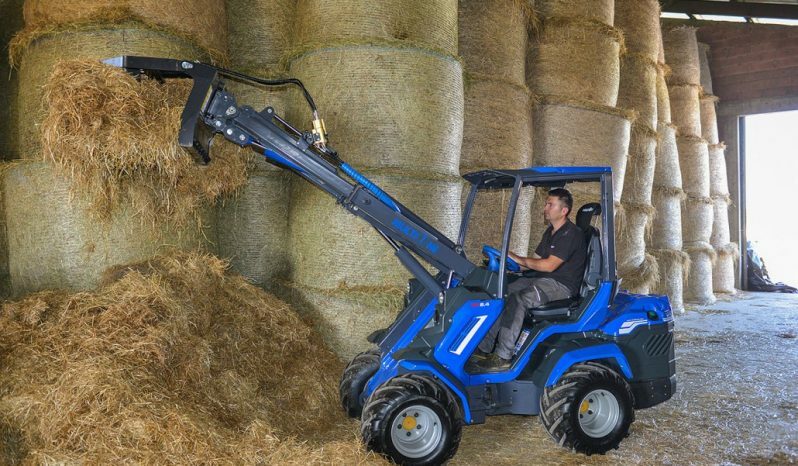 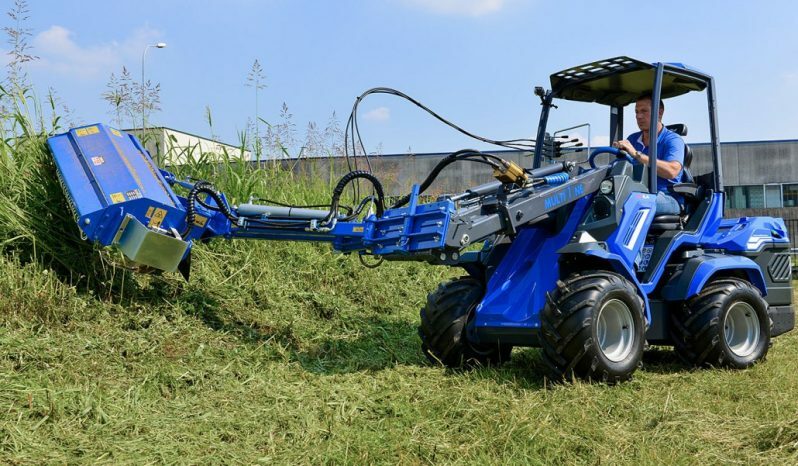 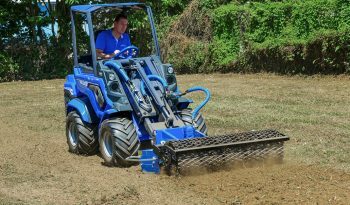 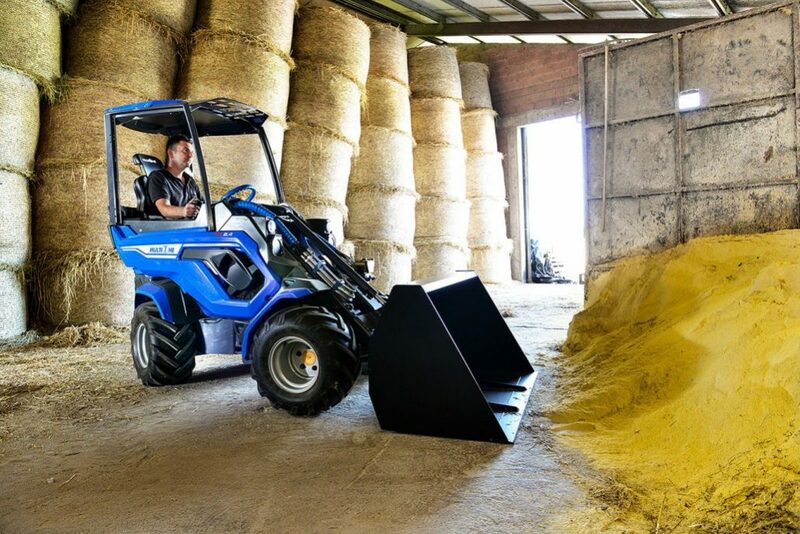 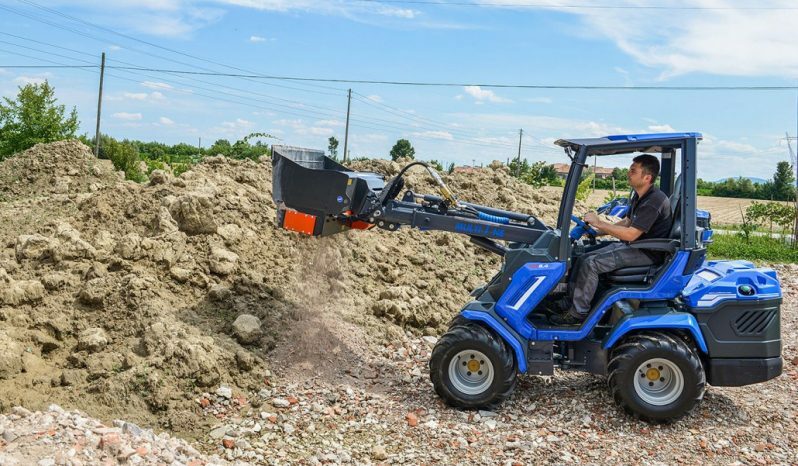 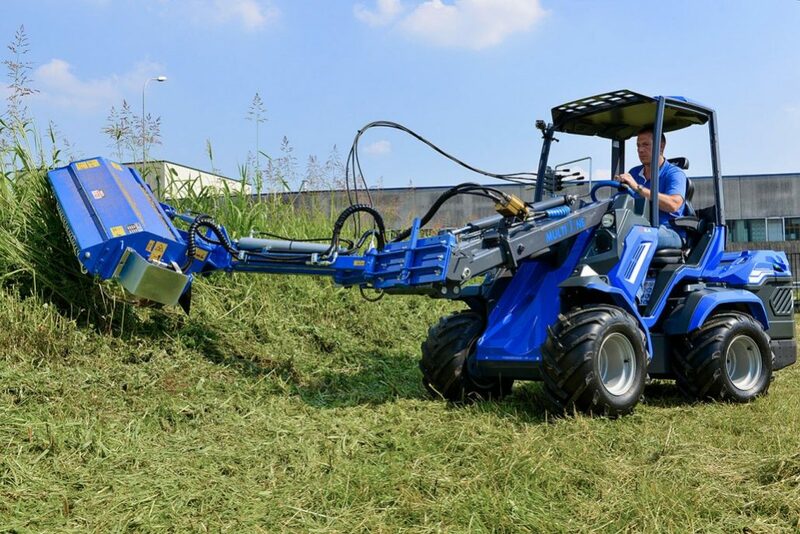 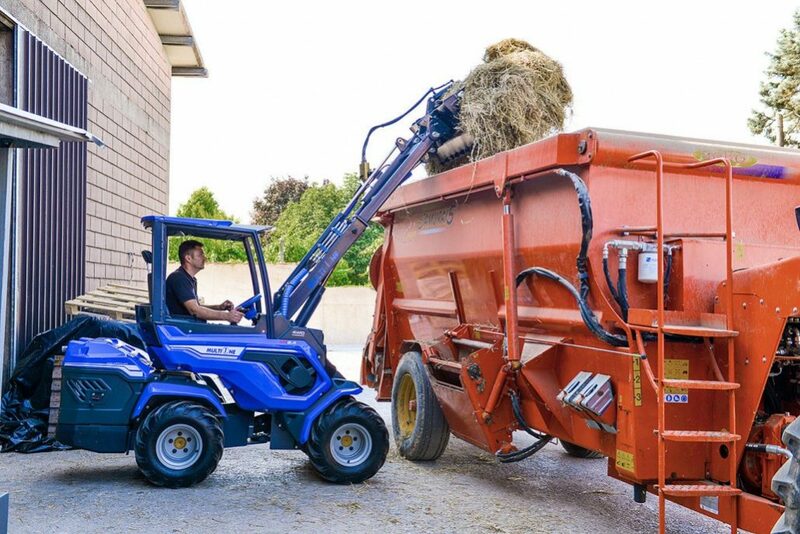 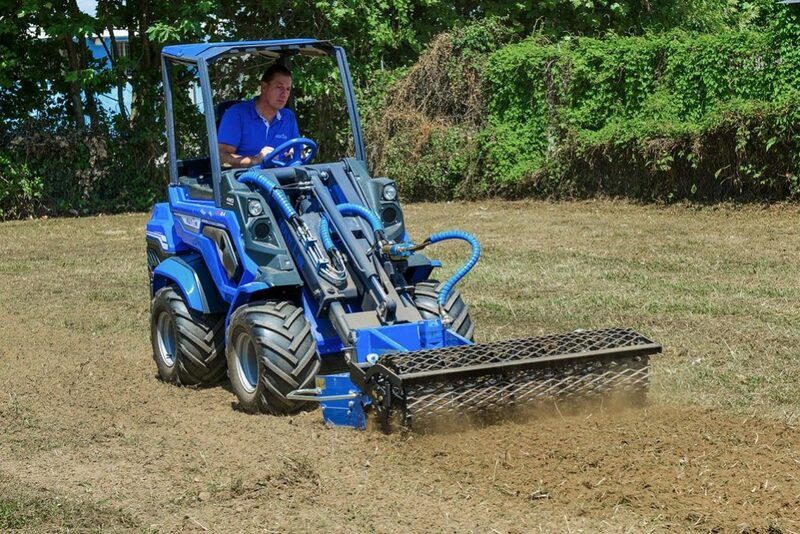 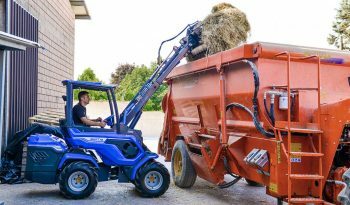 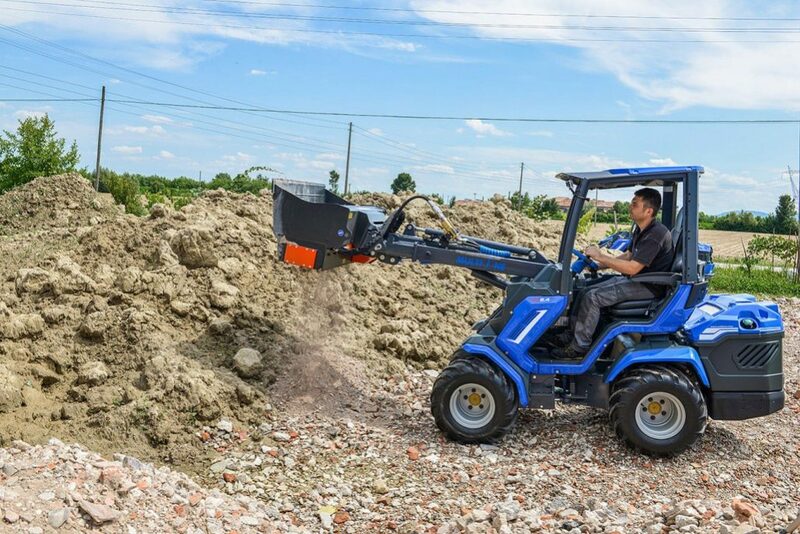 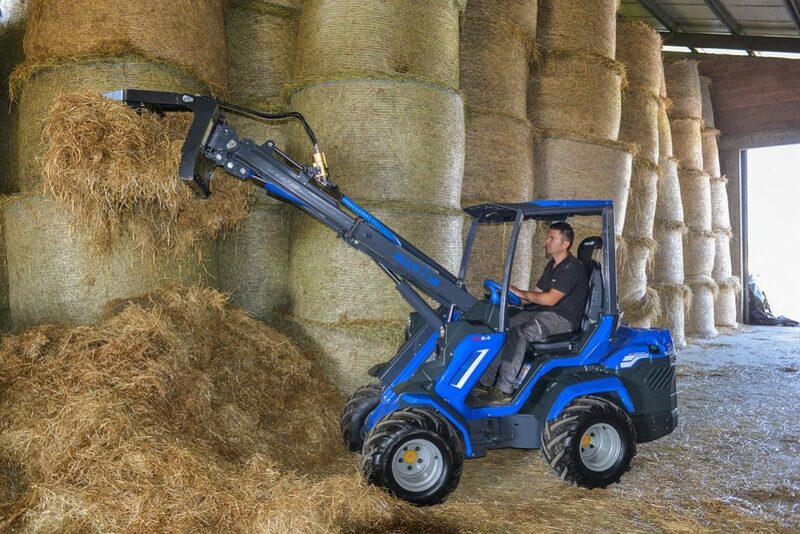 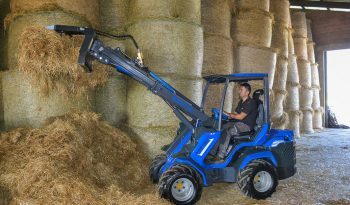 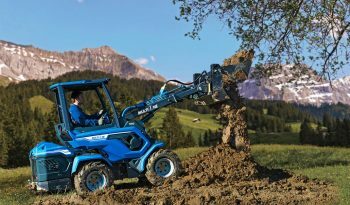 MultiOne 8 series is the best solution in the market of articulated mini loaders for those who need all the incredible features of the new series plus high torque and high speed. 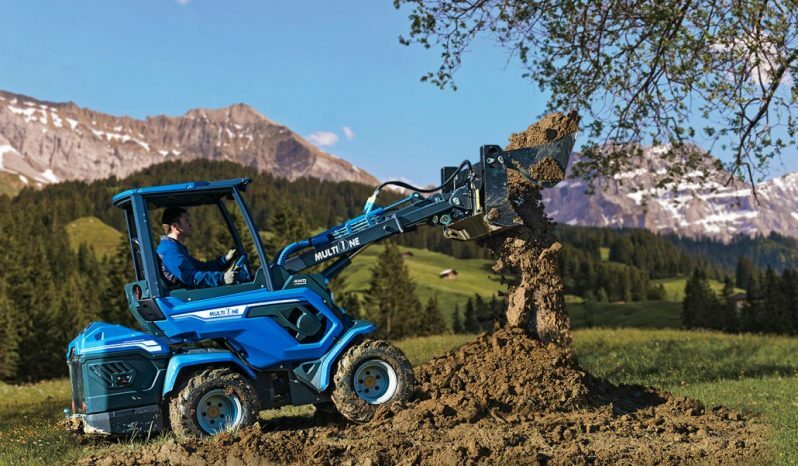 The 8 series has the same new frame of 7 series but it’s equipped with a more powerful engine and direct drive motors that grant- massive traction unequalled by competitors. 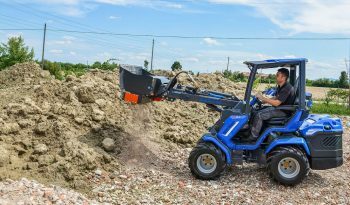 The stability and reliability features of these new revolutionary mini loaders include advanced and modern frame design, low centre of weight for amazing stability, integrated back weights and heavy duty hot forged articulation joint. 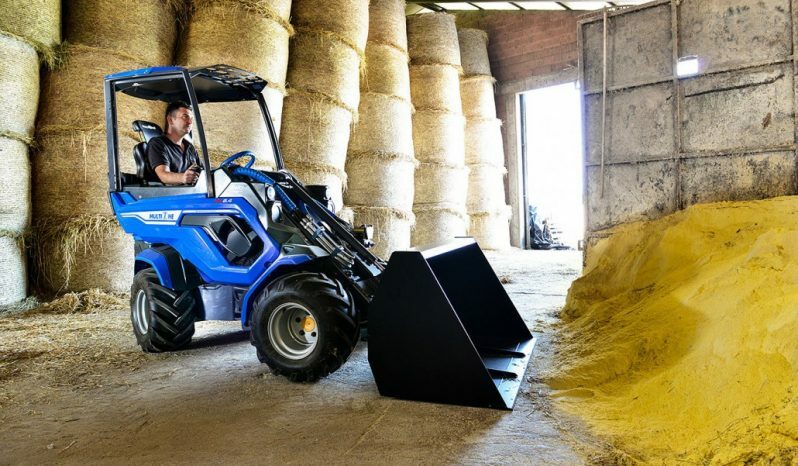 Design features include a wide, comfortable and easily accessible driver area and a luxury cab with a/c system. 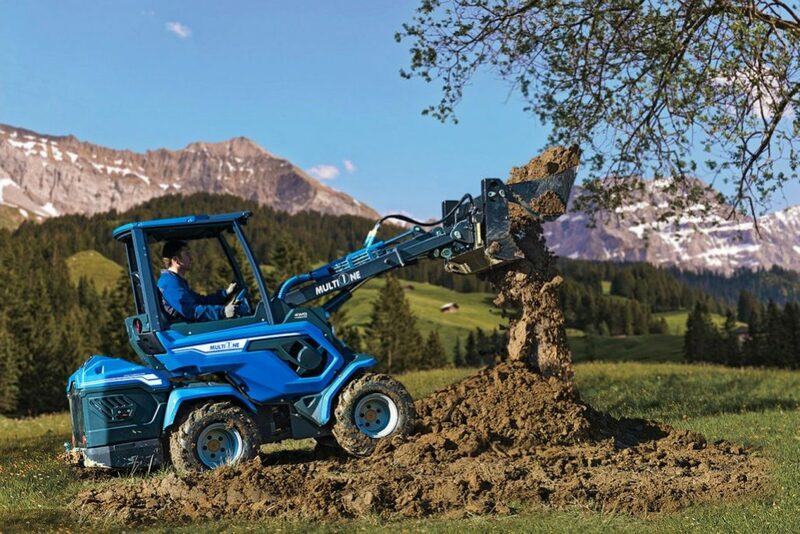 It’s the ideal choice for tough jobs in which additional power, traction and comfort are needed.